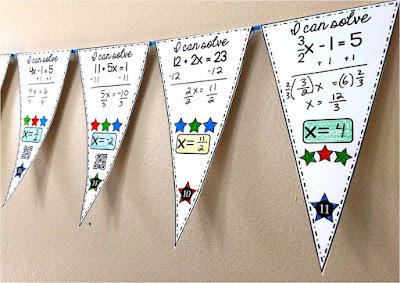 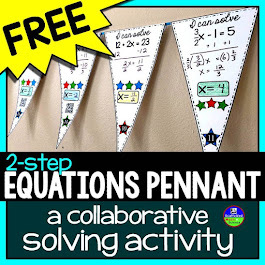 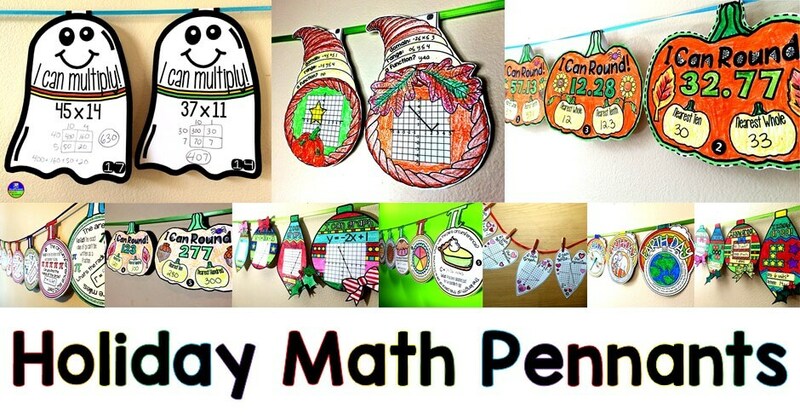 As a thank you for subscribing to my blog, you'll get a free set of math pennants for solving 2-step equations. 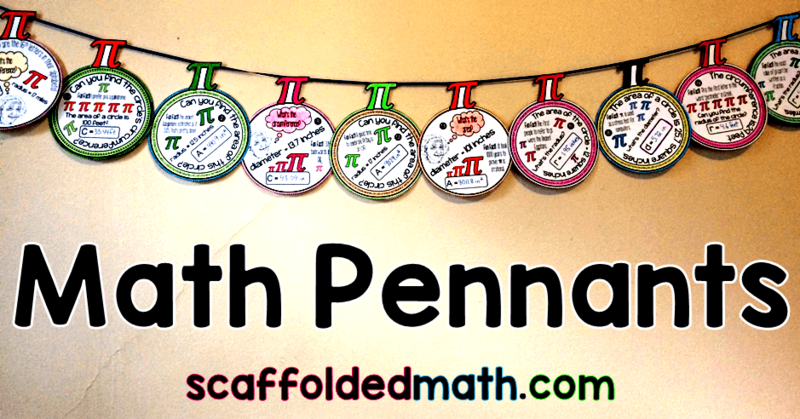 After subscribing please check your inbox for your free math pennant. 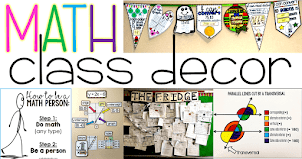 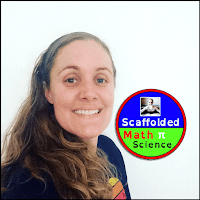 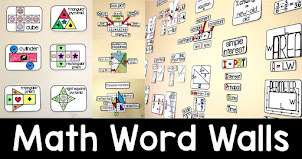 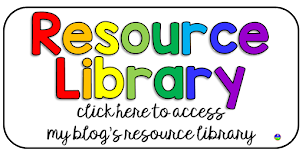 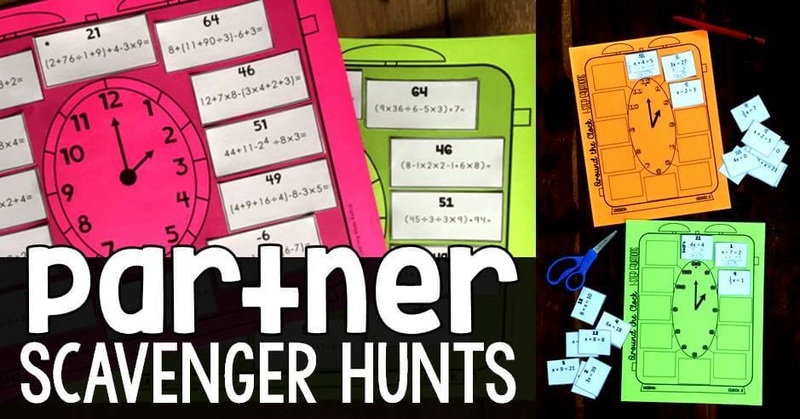 The Visual Math Facebook group is another great resource for differentiated teaching ideas. 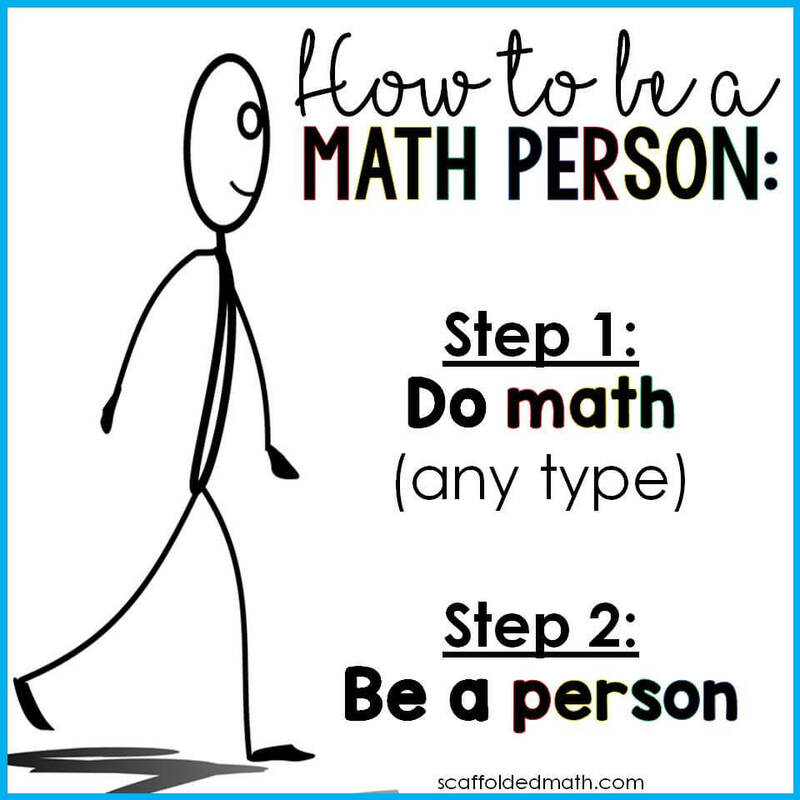 I'd love for you to join!